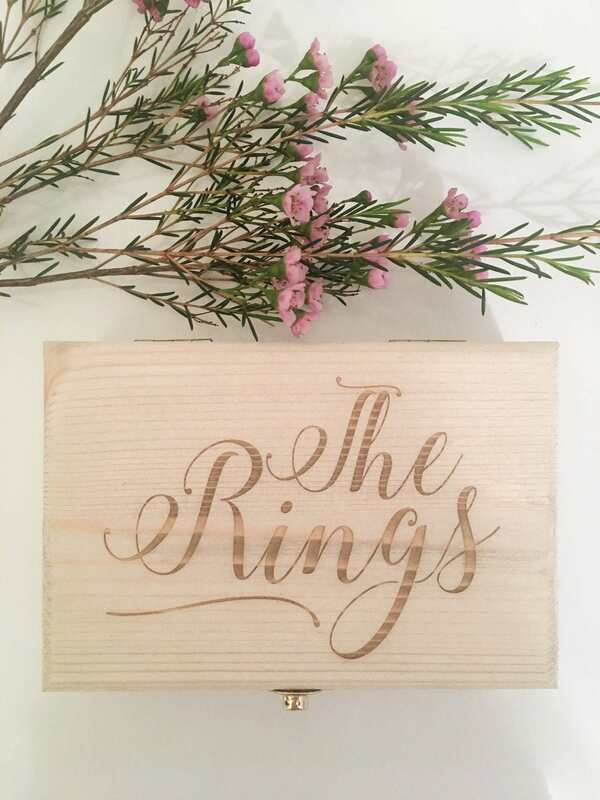 At 6 x 4 x 2 inches, this hinged, wooden box is the perfect size for your rings and will instantly become a part of the beauty of your wedding day. 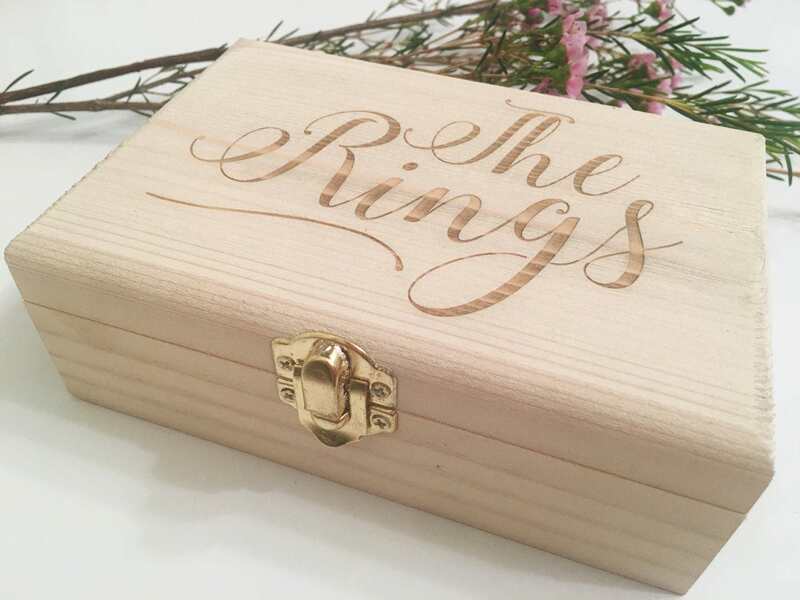 Laser engraved with "The Rings" on the top, with the additional option of customizing the inside lid with your own engraved inscription. 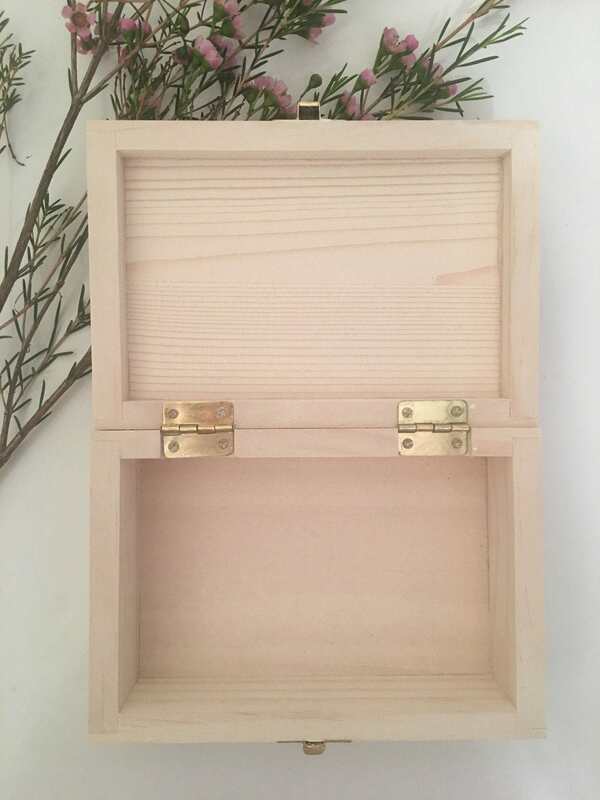 It can be a message to each other, a quote, or simply your names and dates. 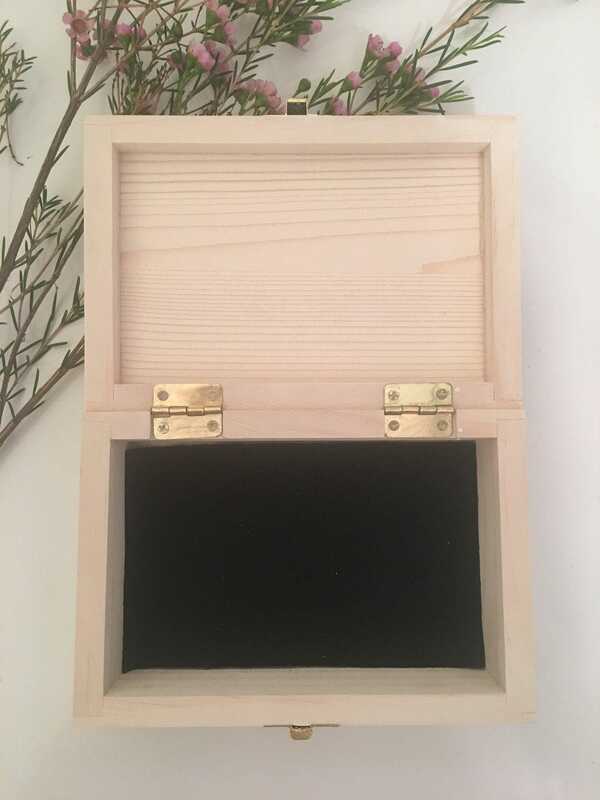 All inscriptions will be engraved with the font pictured on the top of the box. * Outside dimensions: 6" x 4" x 2"
* Inside dimensions: 5.25" x 3.25" x 1.25"
1. 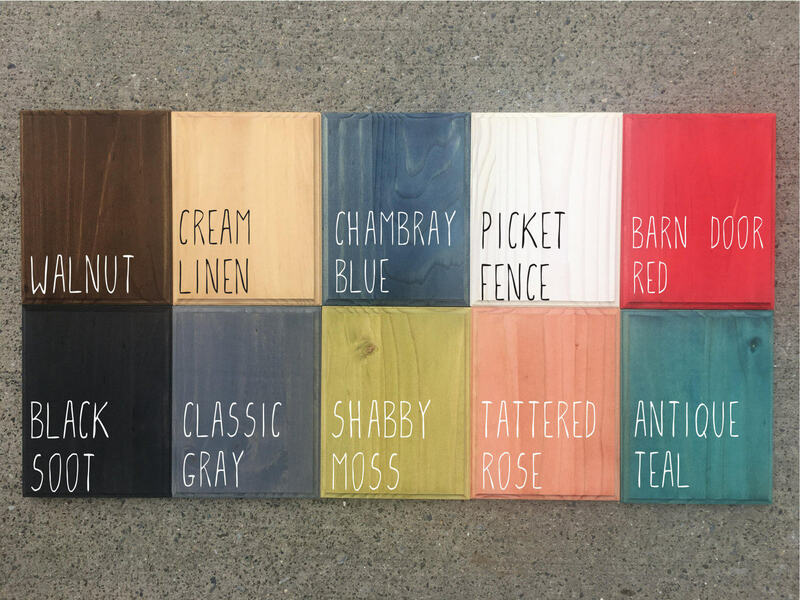 Select "custom inscription" or "no inscription"
If you choose the custom inscription option, in notes at checkout, indicate exactly what you would like engraved, making sure to note any line breaks, etc.